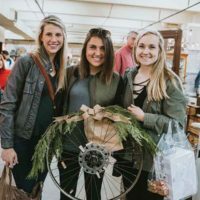 The 3-day event will be the seventh Vintage Market Days event in the area since 2016, and the third held at the Tennessee State Fairgrounds. Nashville House & Home & Garden is a sponsor of this year’s event. Nashville’s state fairgrounds have incredible character and charm that helps set the tone for what this event is about. 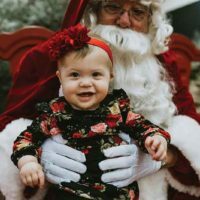 It’s incredible vintage potential provides a charming get-a-way for shoppers who can come and leave stress behind and just enjoy being in a fun environment with some of the most creative people around. With plentiful parking and easy access to I-65 and I-40, the Tennessee State Fairgrounds provides a central location for Middle Tennesseans to gather for the event. 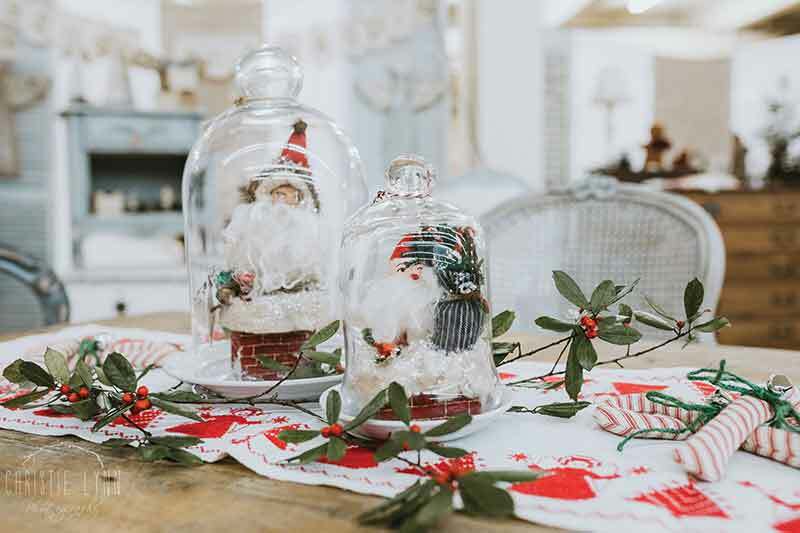 Vintage Market Days® is an indoor/outdoor market featuring original art, antiques, clothing, jewelry, handmade treasures, home décor, outdoor furnishings, consumable yummies, seasonal plantings, and a little more. Vintage Market Days® also provides an opportunity to give back at each event and is proud to partner with a local non-profit organization. Vintage Market Days® is a registered trademark of Vintage Market Days®, LLC. For more information regarding this event, please contact Cole Bowen at 336/ 414-2017, email Nashville@ vintagemarketdays.com. or visit www.vintagemarketdays.com. Previous PostPrevious Want to Learn Floral Arranging while doing volunteer work?